YMAA Qigong Master Lisa B. O'Shea teaches powerful qigong exercises for the whole body. 65 minutes of video for $4.99 USD purchase. Streaming video lessons with ancient healing wisdom for modern women. • 65-minutes of detailed qigong video lessons. • Free sample videos and I.A.P. Qigong Master Lisa B. O'Shea teaches you beginner-friendly qigong exercises to help improve your health. 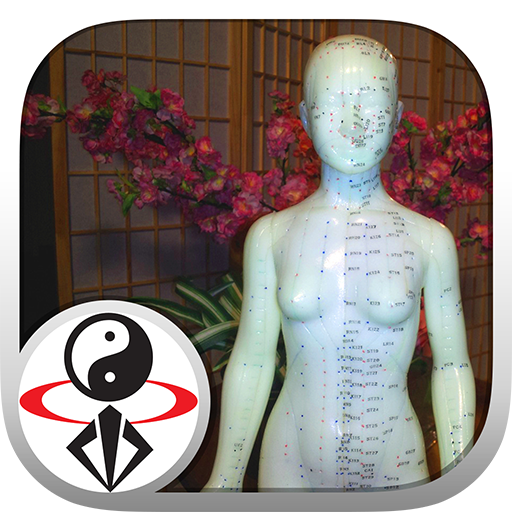 This 65-minute video app contains simple, follow-along Qigong, including a Chest Set (Heart/Lung), Abdomen Set (Liver/Spleen), Kidney Set, Combined Healthy Balance Qigong set, and a Yin Essence Meditation. (Full 217-minute DVD also available). Lisa B. O'Shea is a certified YMAA qigong master, a certified qigong therapist with the Chinese Healing Arts Center founded by Master T.K. Shih, and certified in reiki and hypnotherapy. She began study with Dr. Yang, Jwing-Ming in 1997 and was the first of his qigong students to reach instructor-level. Lisa operates the Qigong Institute of Rochester where she offers classes and private qi healing therapy. She travels regularly for seminars on qi healing, Traditional Chinese Medicine, and nutrition.